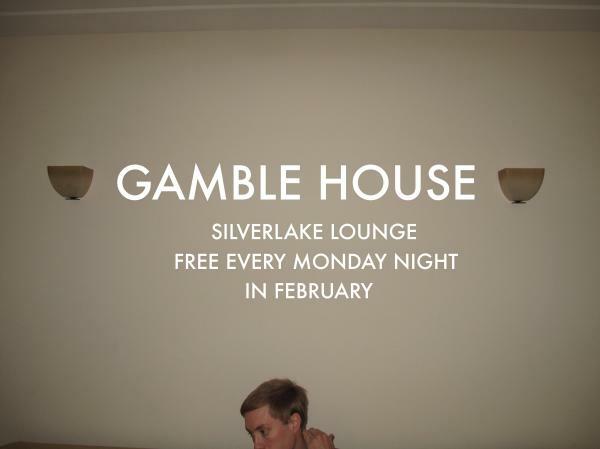 New Music: Gamble House – "Central Park"
Gamble House’s gamble, of course, is whether or not people will notice that the indie-folk project is a dead ringer for the vocal strains and guitar style of Grizzly Bear’s Daniel Rossen — or whether they’ll care. Decide for yourself at the group’s free Silverlake Lounge Monday night residency, which continues tonight, but “Central Park” is at least one worthwhile derivative. Live, the Ben Becker-fronted group goes electric (or at least they did last week, and to excellent effect) and will be playing to an audience of dozens rather than the Hollywood Palladium, which I’d say are two more checks in the “win” column.